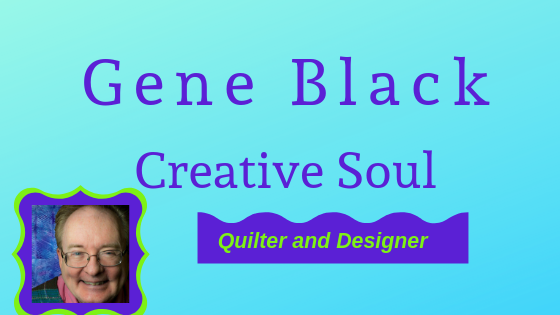 Gene Black an Alabama Artist and Quilter: Winner??? Just a little update to let you all know that I did pick a winner for the QOV prize. I have emailed the winner and I am waiting for a reply. Once I get a reply I will announce the winner. And because I dislike making a post without a picture, here are some sunflowers to brighten your day. Gene is that your artwork? I really like that! Congratulations to whomever won! And Gene, I LOVE that painting! You have a lot of talent, sir! 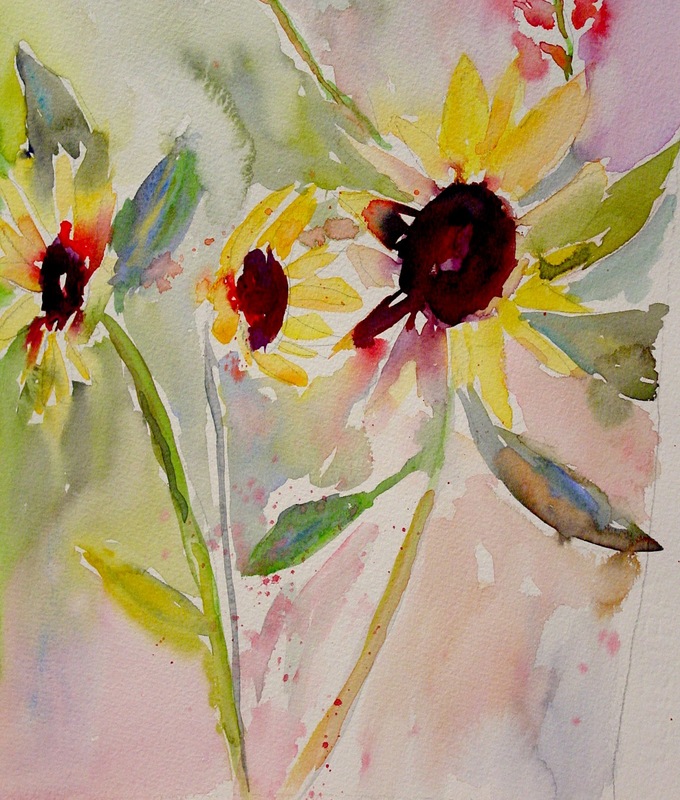 Thanks for the sunflowers, they do indeed look as if they are dancing!